Getting started is simple. Give us a call today. We offer comprehensive, service-oriented dentistry to provide everything you need for excellent oral health and beautiful teeth. Whether you are seeking family-focused preventive dental care, ongoing therapy for periodontal issues, emergency care and restorations, or cosmetic dentistry procedures to spruce up your smile, we have the skills and the technology to get the job done comfortably, safely, and effectively. Dr Sean and his staff are simply amazing, friendly, professional they take the time to explain any procedures allow you to ask questions and treat you like a friend.My son and I look forward to our visits and the time they take with us.Even in emergency's Sean is calm, cool collected and knows just how to support his patients!! The best dentist I have ever had. Everyone is so kind and happy!!! They make you feel like you are their new friend. Dr. Drower is sucha breath of fresh air, he is funny and yet he is very confident in his work. The most important thing is when you share your concerns everyone listens to you AND they find a way to fix that problem and work with you until it is corrected. I am so excited to have found them!!!! I've been going to Dr. Drower's office for all my dentistry for many years! The staff is always friendly and comforting, they certainly do make it the best experience possible. The hygentists are all so personable and kind and I would definitely recommend their professional skills for any and all dentistry needs. I can't say enough postitve things about Dr. Drower, he is a great guy!! 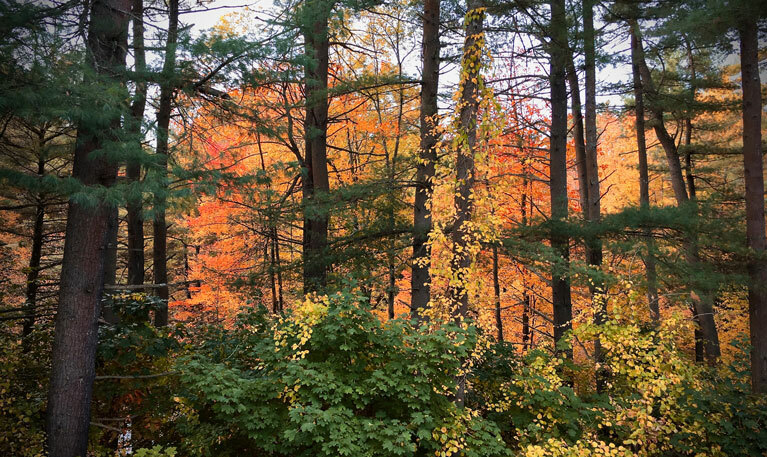 Welcome to our Keene, New Hampshire, Dental practice! We take pride in practicing patient-centered comprehensive dental care with a strong focus on preventive care for the entire family. Every member of our team is committed to treating each person who comes through our doors like the wonderful, unique individuals they are; we promise to work with you to create a personalized dental care plan that is appropriate for your goals for your dental health. We want to work together with you to keep your smile for a lifetime in maximum health, beauty, and function. Our office offers convenient hours for busy lifestyles -- including early mornings and Fridays! You asked and we listened. Many of our patients prefer to visit us before or after work or on Fridays. We offer hours as early as 7 am during the week, and we are open on Fridays. Simply call and schedule a time that works for you! In addition to serving the dental care needs of Keene, we are also proud to provide high quality dental care to the people of our neighboring communities of the Monadnock region, including the communities of Walpole, Peterborough, Chesterfield, Swanzey, and Brattleboro. Restorations created using digital imaging technology, which allows us to create flawless tooth-colored restorations that fit precisely. Dental implants, a new and innovative procedure that replaces teeth with fully functioning crowns for a smile that’s free of gaps. While other dentists send you to another office to place the titanium implant, we are able to place the implant and restore it right here in the same office. Therapy for sleep apnea, bruxism, and jaw pain using oral appliances. These custom-made appliances allow you to get the sleep you need to function in everyday life, preserve your teeth from excess wear and tear, and relieve jaw pain caused by temporomandibular joint disorders (TMJ/TMD). Digital dental x-rays that use up to 90% less radiation than traditional film x-rays and allow us to enhance and zoom into the image for more diagnostic power than ever before. Advanced periodontal care using the treatment protocol and techniques created by the JP Institute. These up-to-date non-surgical techniques allow us to slow the progression of gum disease with repetitive therapies and locally acting antibiotics designed to eliminate the disease-causing bacteria below the gumline. 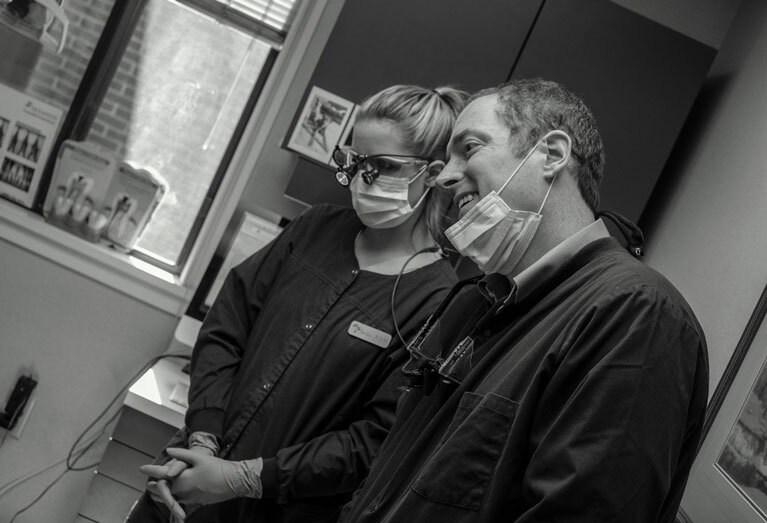 Keene dentist Dr. Sean Drower has found over the years that while many patients appreciate his skill in treating their dental problems, even more patients would prefer to prevent these problems from developing in the first place! The majority of the dental care you receive in your lifetime will happen in your home and be administered by you. We will teach you the best ways to brush and floss your teeth to prevent the majority of common dental and gum problems and provide you with additional preventive treatments that will help you avoid cavities and periodontal disease. We also understand that life happens, and that includes dental emergencies. When emergencies happen, call our office. We will treat you quickly to relieve your pain and then create a plan to avoid the discomfort and inconvenience of future dental emergencies. Call us today and schedule an examination so we can get started creating a treatment and maintenance plan that fits your needs and your lifestyle. We look forward to meeting you! New Service Offered! 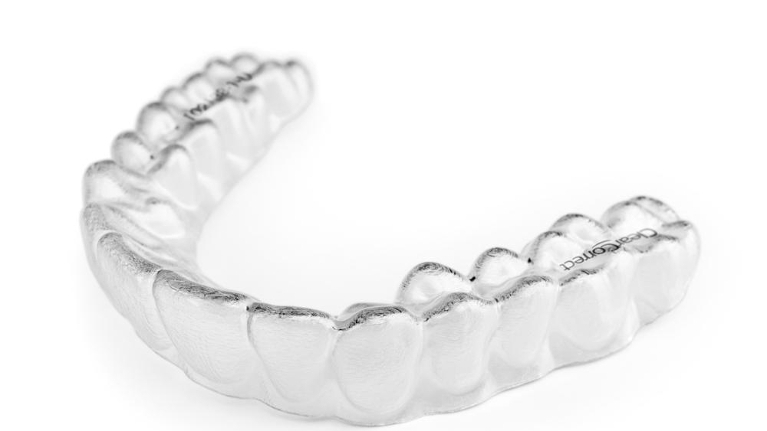 ClearCorrect Aligners!